Who is The Boss Baby? 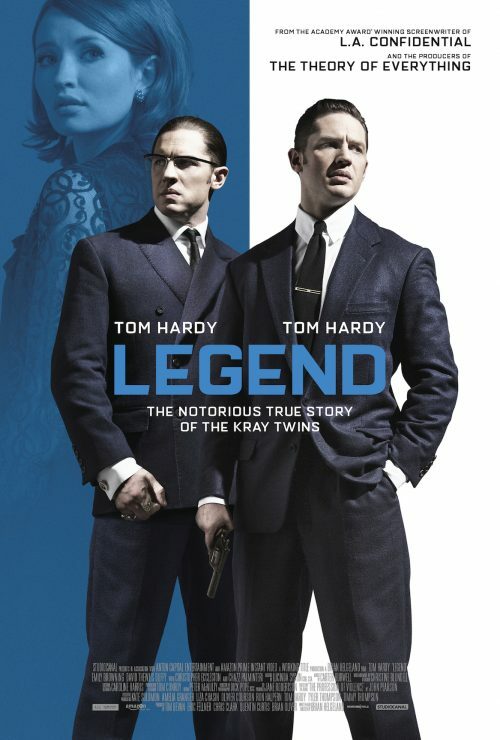 The Legends, or should that be thugs, The Kray twins has a new trailer. Not only that, we have two other things to share with you. The others are the new poster and a set of images to go with the film. The poster, below, isn’t that inspiring to make me go out of my say to watch it. It has a couple of good films that some of the people who worked on this film also worked on. I don’t care if the same producer of an Oscar winning film. The screenwriter from L.A. Confidential – another film that was adapted from a book!